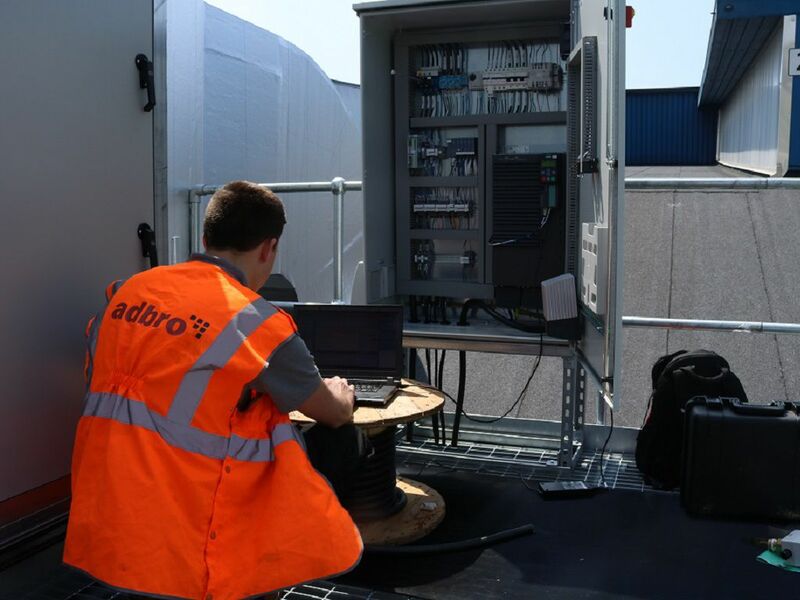 Established in 1998, Adbro Controls are a leading supplier of control system integration services. 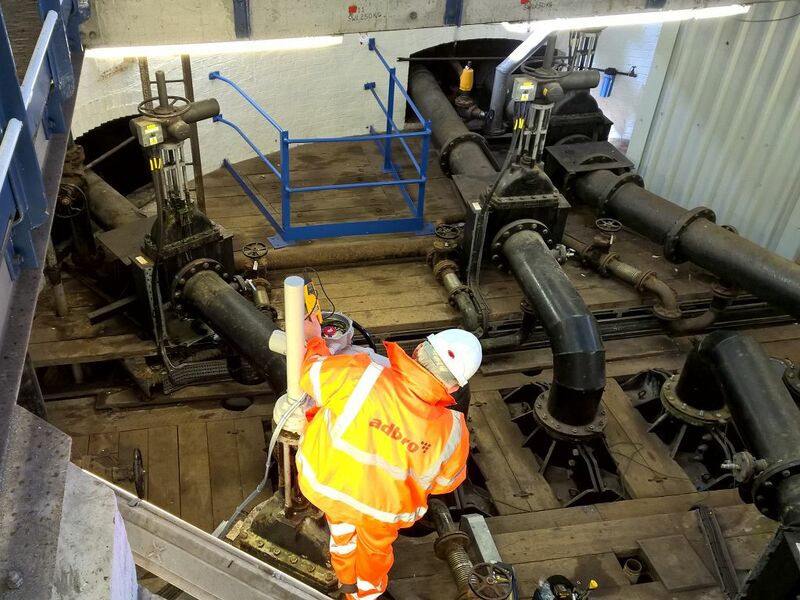 Specialising in delivering innovative, cost-effective engineering solutions for those in a wide range of industry sectors. Our expertise includes, but is not limited to; Control Panels, Robotics, Vision Systems, Building Automation, PLC Controls and Software Systems. 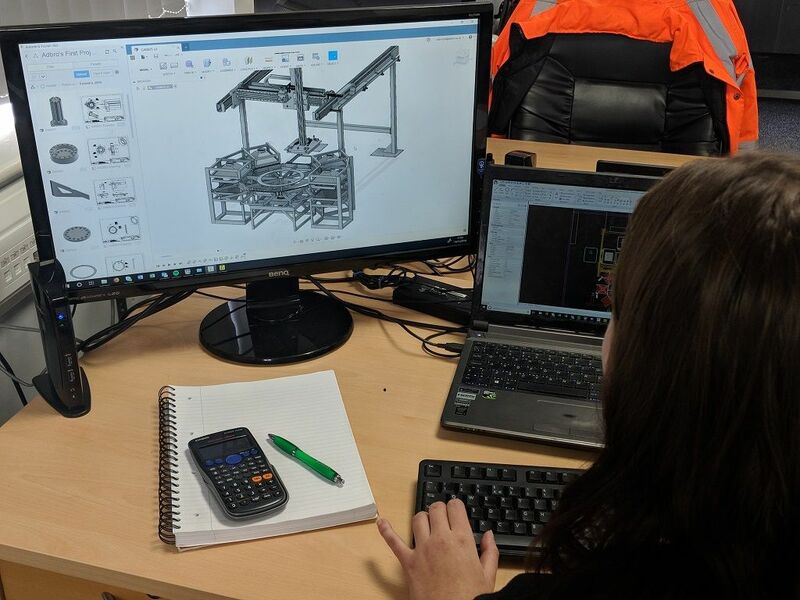 From support contracts through to complete process overhauls, with two decades of experience and knowledge, Adbro controls can offer a turnkey solution for your control system and automation requirements.